You've bought a cutting edge Blu-ray player that's currently gathering dust because you're in front of your computer all of the time! Instead of finding time to break away from your desk and go to your Blu-ray player, why not bring your Blu-ray movies to your computer? You can, with today's discount software promotion, Aurora Blu-ray Player! 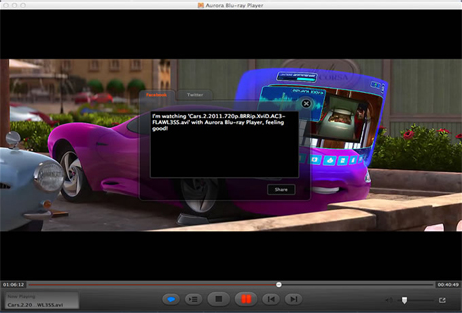 Aurora Blu-ray Player lets you play Blu-ray discs and ISO images on your computer! With Aurora Blu-ray Player, you'll enjoy all of the features of the Blu-ray player that's hooked up to your home theater system, plus a few more bonuses. What's more, Aurora Blu-ray Player can be used to play other HD movie files, videos, audio clips, and photos. 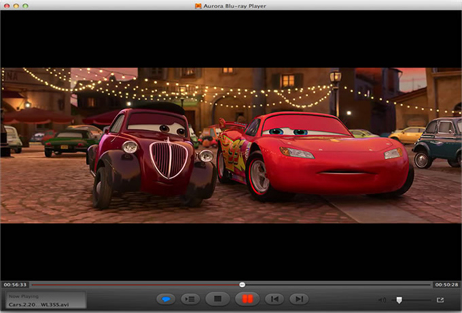 There's support for a wide variety of file formats, including Blu-ray, DVD movie, Video CD, HD, 1080P, RMVB, MKV, MOV, AVI, FLV, MP3, WMA, AAC, and more. Both protected and unprotected material play at phenomenal audio and video quality. 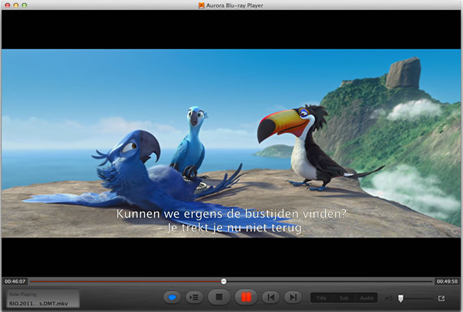 Aurora Blu-ray Player is fully customizable to meet your preferences. Change up the preferred language, customize the background image, and tweak playback behaviors to make the program your own. Professional level users can also deinterlace videos to achieve even higher visual quality. And no matter what your level of technical expertise, anyone can post reviews and comments directly to Facebook and Twitter, all without leaving Aurora Blu-ray Player! After you purchase Aurora Blu-ray Player it may be used indefinitely. Aurora Blu-ray Player is licensed per computer, and not per user. Constantin Florea @Mike Krueger, We actually have the same deal. I went to the product website and clicked on the Buy Now buttons for both Windows and Mac and noticed that the regular price is $49.95 for both versions. The regular price (of $49.95) as well as the discounted price (of $39.95) appears in the shopping cart after clicking on the Buy Now buttons. Mike Krueger Thx for the quick reply. Yes, it appears they are the same now...I would have sworn that earlier the webpages were different than they are now. Hmmm...so it appears the deal is the same from Aurora or from BitsDuJour. Sandra Chung I would be careful regarding Aurora. Even though it does work, this program keeps making unwanted Windows system changes. I have AutoPlay for all media set to TAKE NO ACTION. 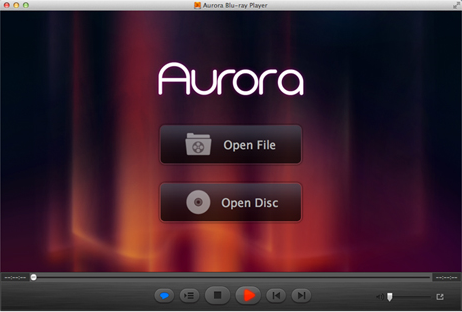 But every time I start Aurora, it changes that to auto open BluRay/DVD/Video Discs. I have gone into the autoplay menu, and have manually selected TAKE NO ACTION, then saved. Launch Aurora, and it overwrites those settings. There is nothing in the Aurora preferences that prevent it from being chosen as default, and it keeps changing Windows Autoplay settings. I have been sending messages to them about this, but have yet to get even one reply. I think they know of this, but can’t or won’t do anything about it.